Client will provide all the legal papers: Working permit, Visas, residence validity. Slideshow coming here of concept images: entrance dining room and bar, kitchen, more. 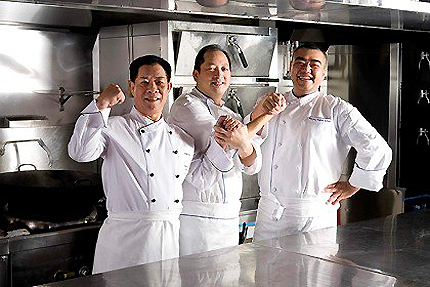 end of Chinese Executive Chef job free standing Chinese fusion restaurant Birut, Lebanon, Middle East.